We have our monthly Cacher Coffee were we kick back, enjoy a libation and discuss geocaching subjects of interest. Forest Sprite Beacon: A Night Time Geocaching Device launches Kickstarter Campaign! HHH Thoughts — If anything looks this much like a bomb to the public I could see this instantly being a problem. First “Message in a Bottle” was sent out on Monday July 17th. 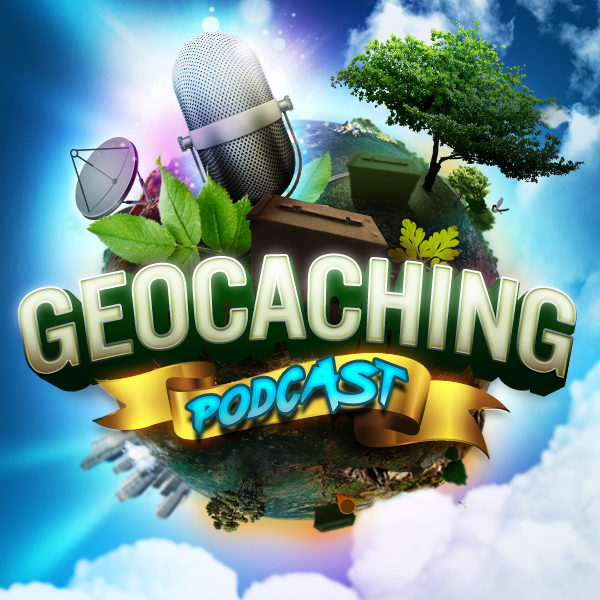 I have made a travel bug whose mission is to get to all of the hosts of the geocaching podcasts. Information about each podcast is included on the travel bug page, https://coord.info/TB7J1MQ. Feel free to follow along with its travels or mention it on your show if you like. I hope it makes it to each and every one of you. Keep up all the great work you all do on your podcasts!